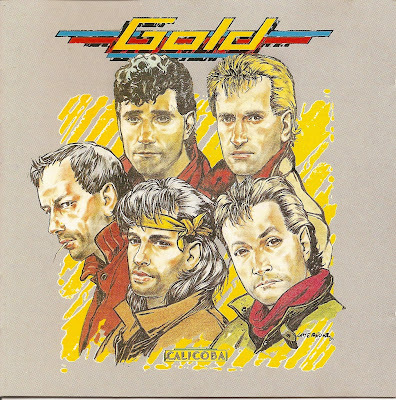 Gold is a French music band from Toulouse which enjoyed considerable success in the Francophone world in the 1980s. 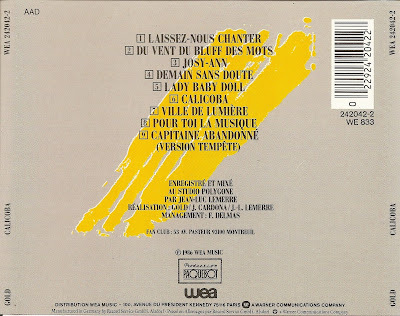 Gold was originally composed of five musicians : Lucien Crémadès (guitar, vocals), Alain Llorca (bass, vocals), Bernard Mazauric (keyboards), Etienne Salvador (drums) and lead singer/guitarist Emile Wandelmer. 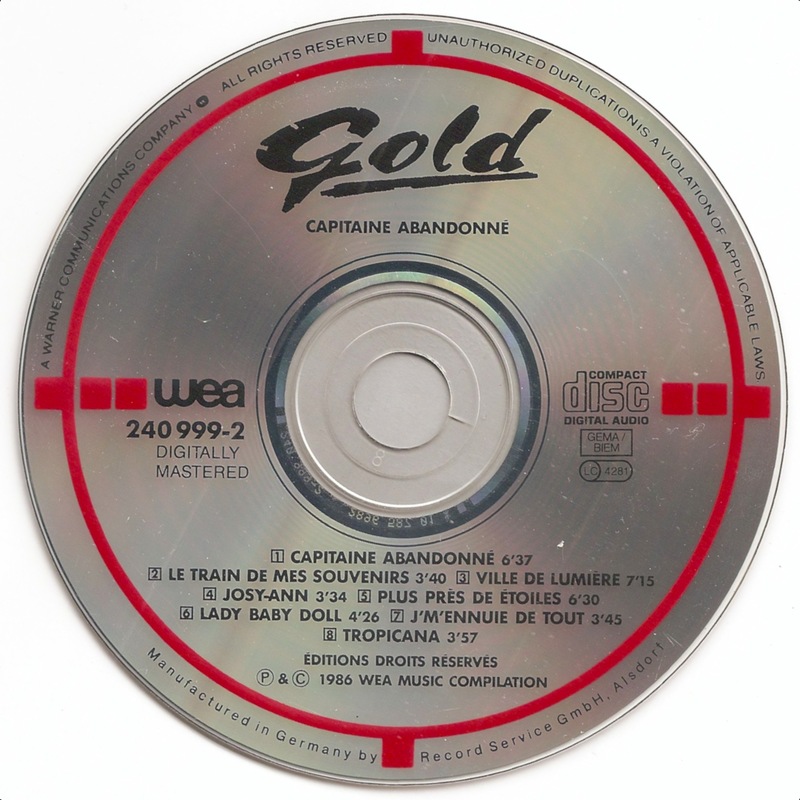 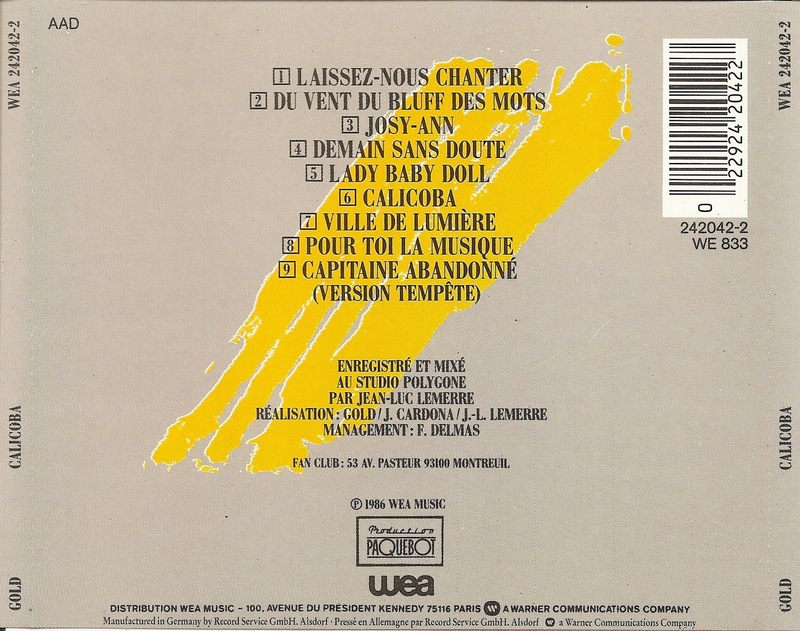 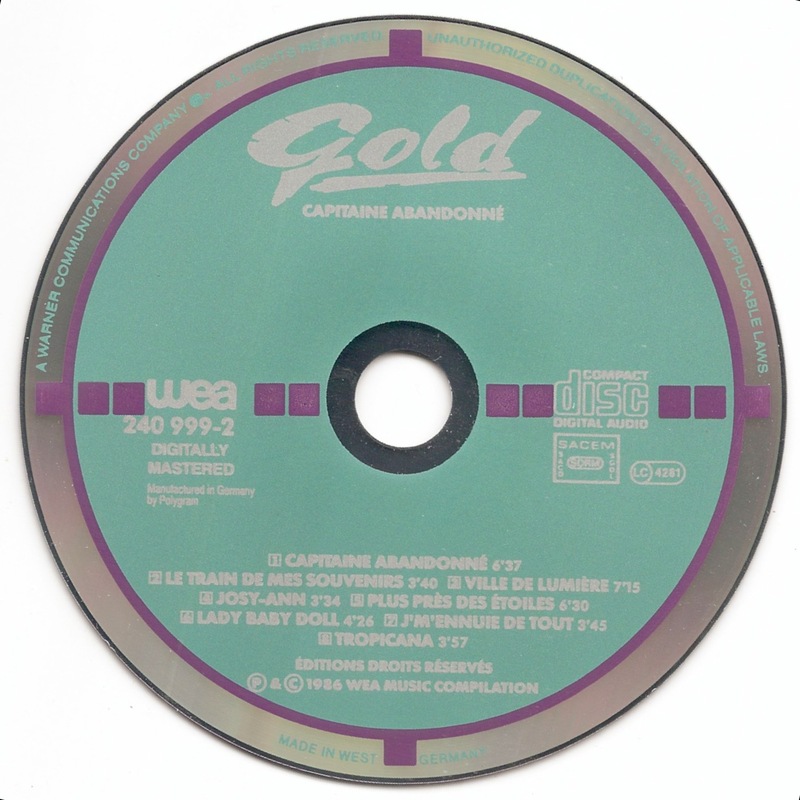 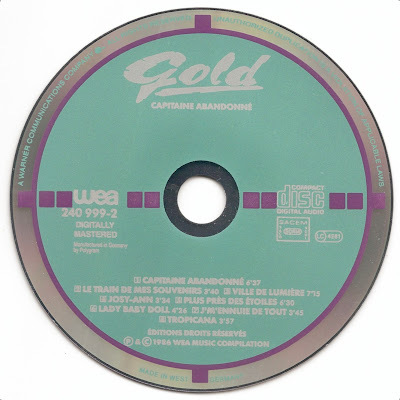 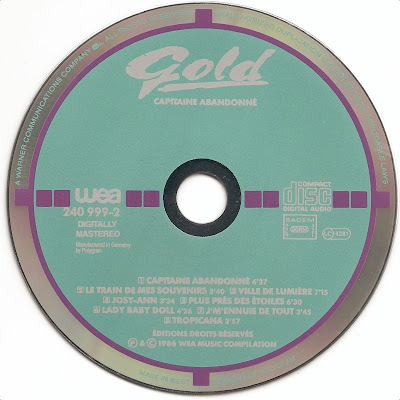 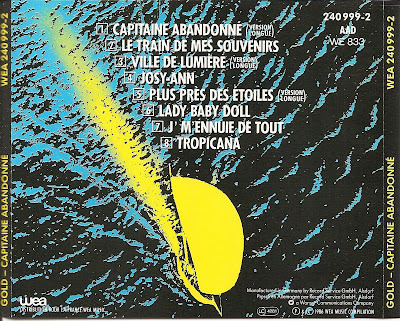 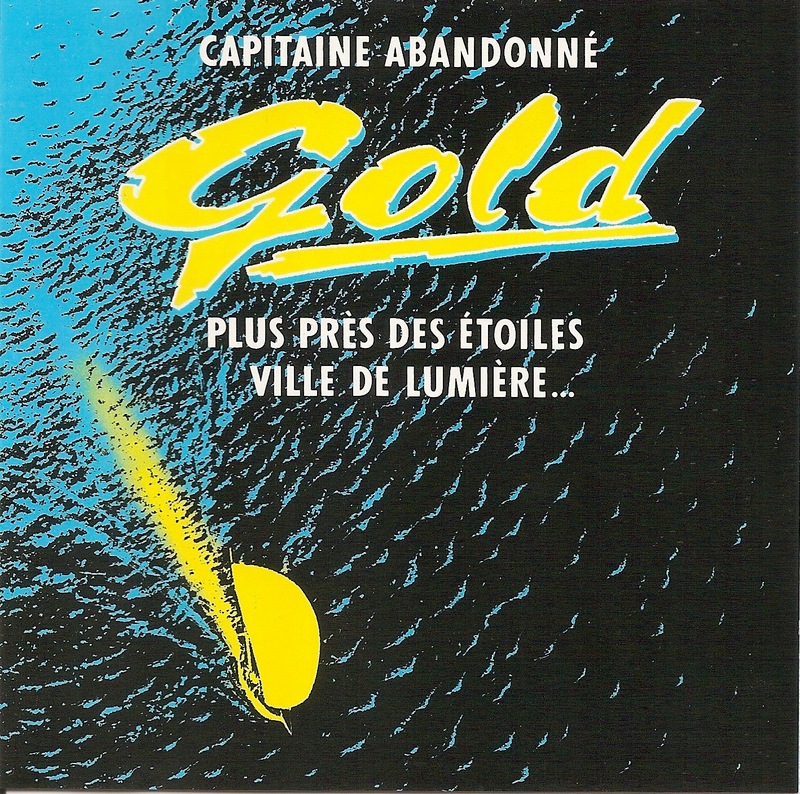 Capitaine Abandonné is an album by the French band Gold, released in September 1986. 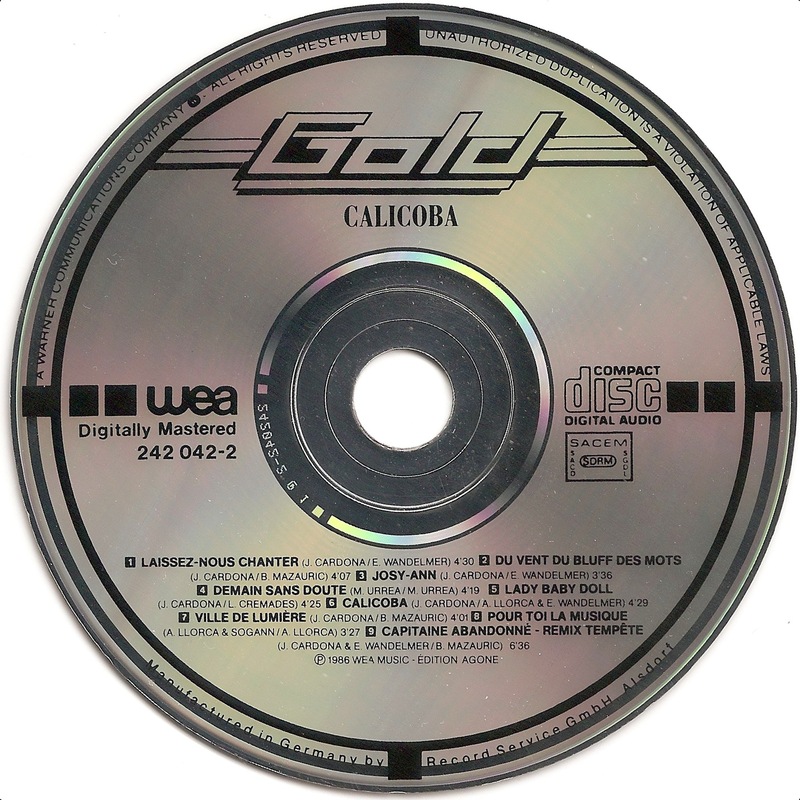 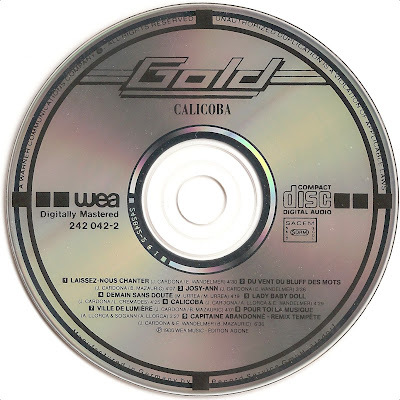 Calicoba is an album by the French band Gold, released in December 1986.